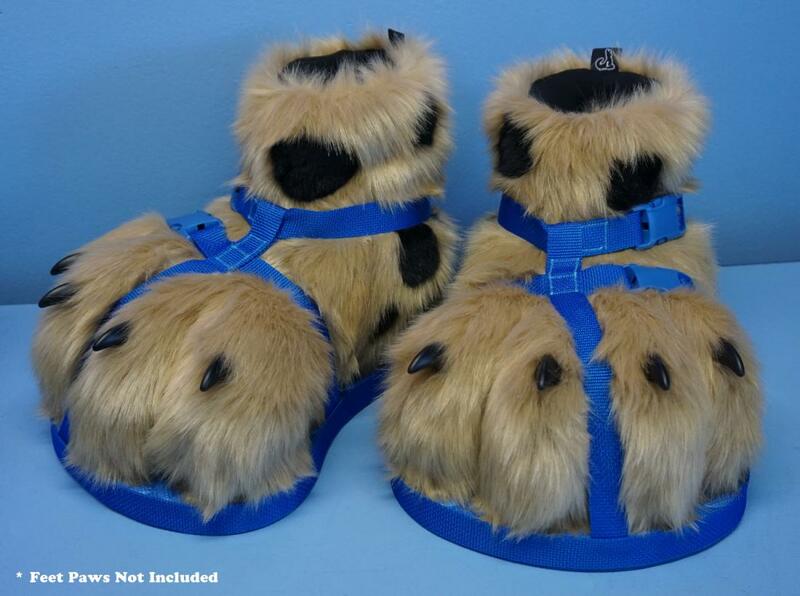 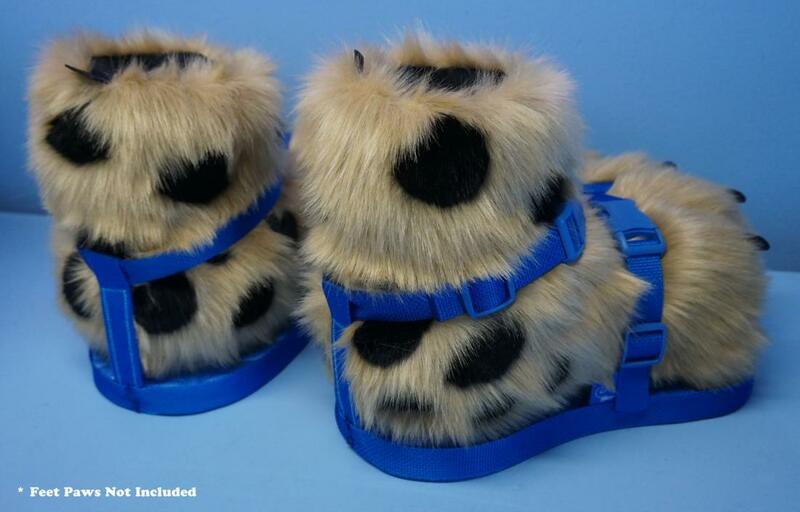 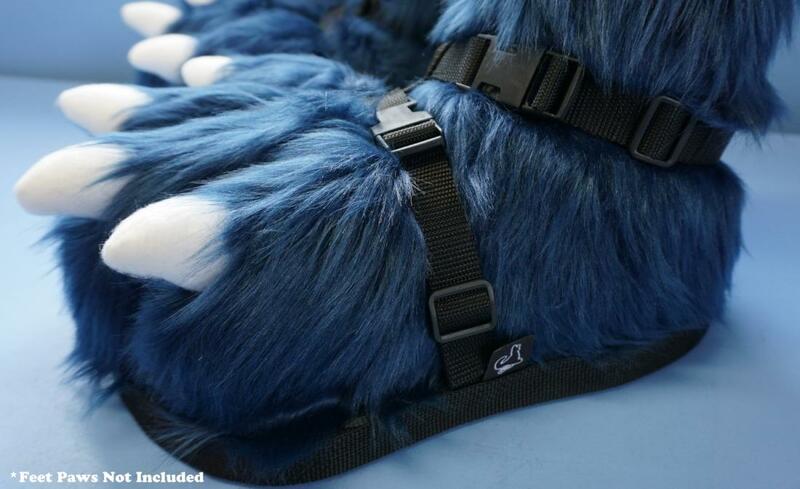 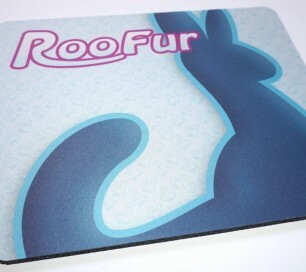 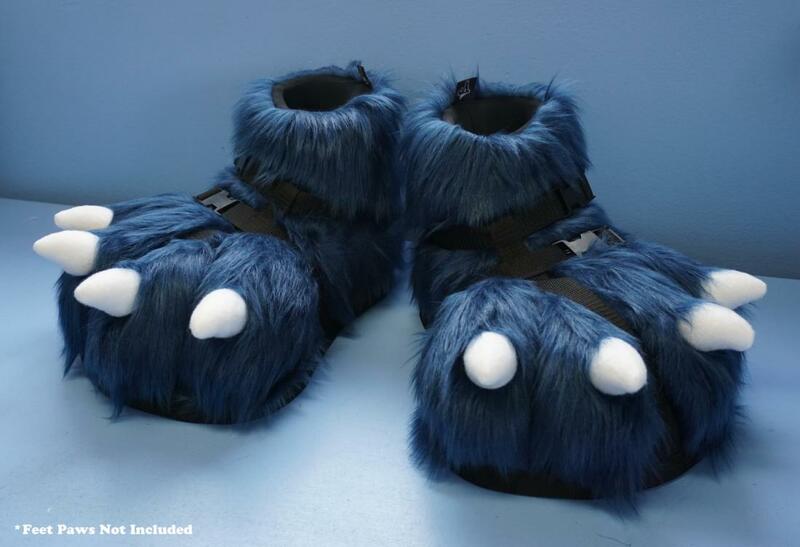 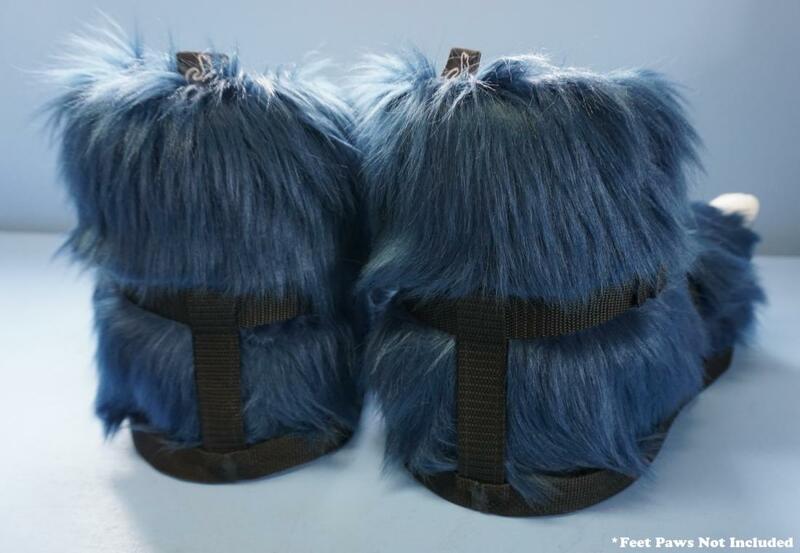 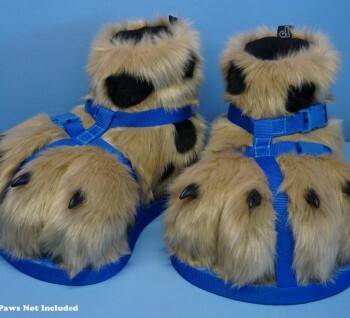 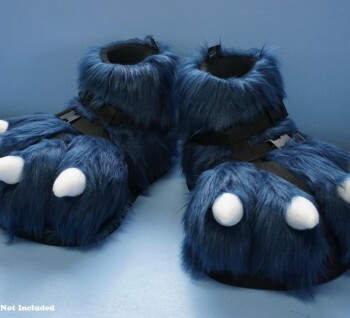 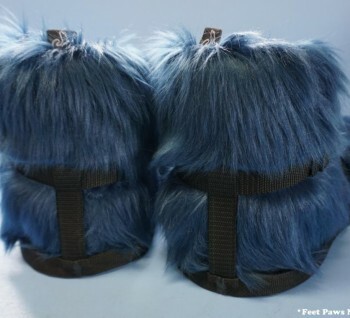 Looking for a little more comfort and protection for your current fursuit feet paws? 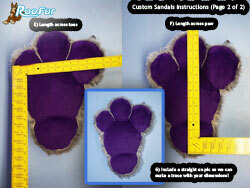 Then let us design a custom set of sandals for you and kiss those dirty feet paws goodbye! 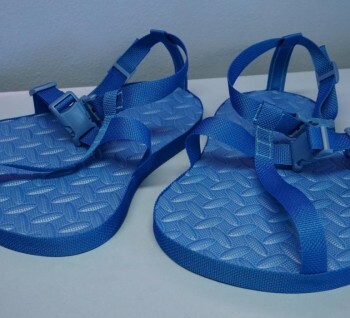 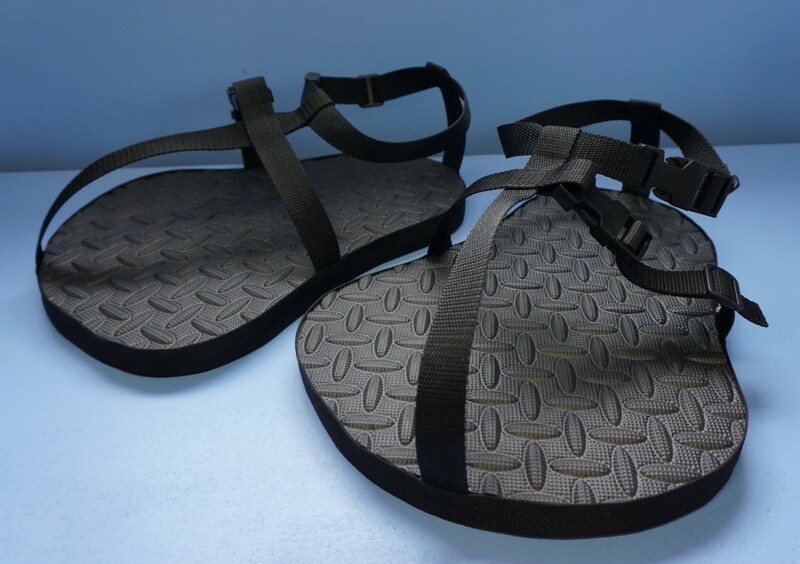 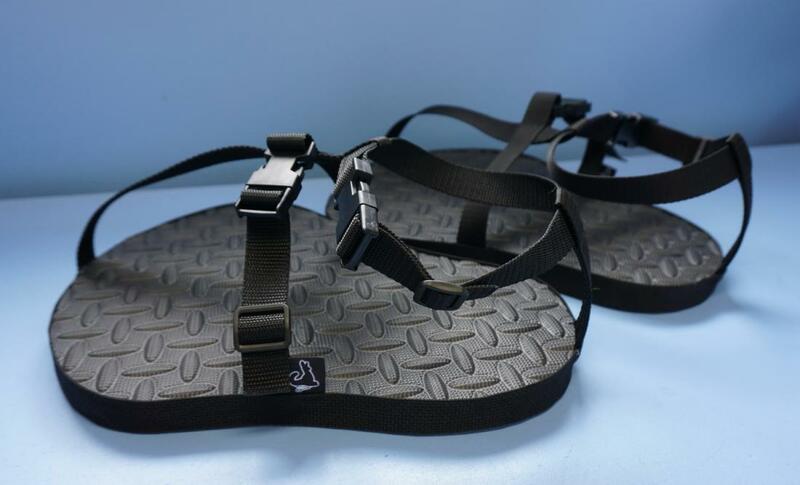 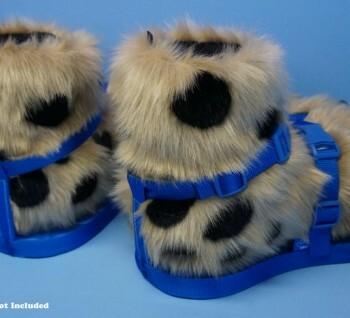 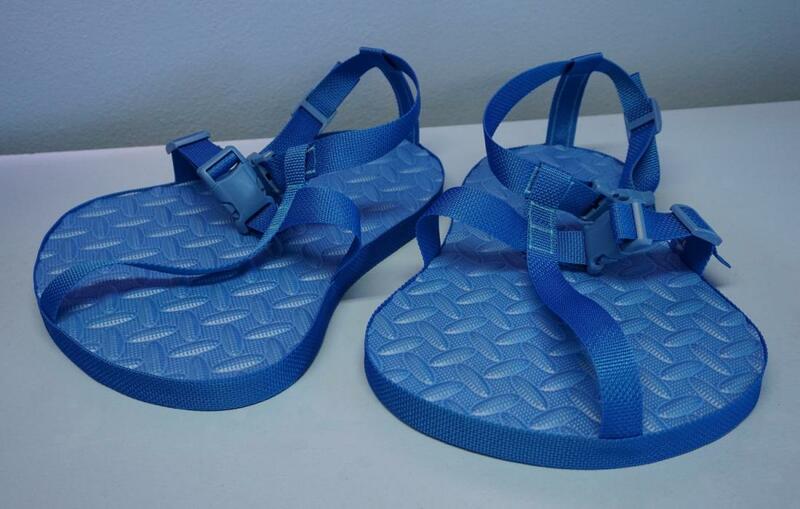 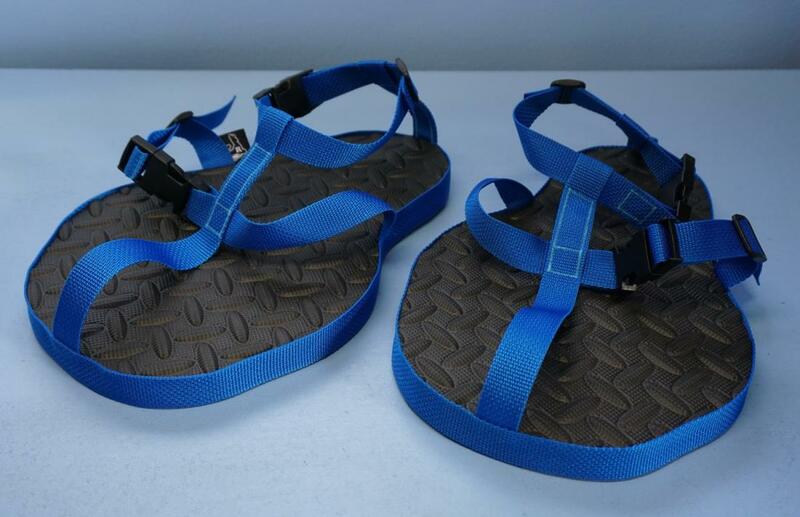 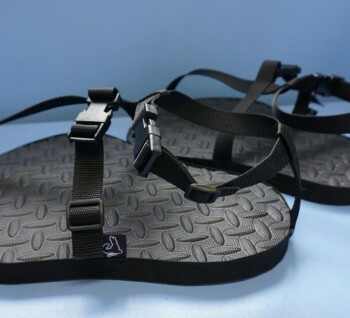 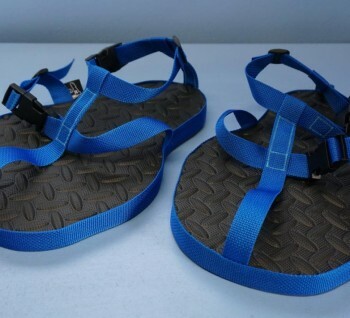 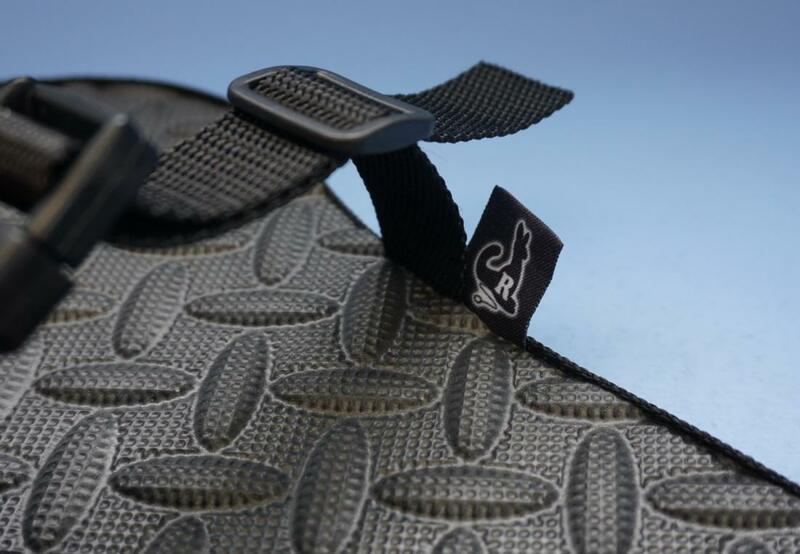 Sandals are one inch thick rubberized foam and includes 2 adjustable buckles on each sandal. 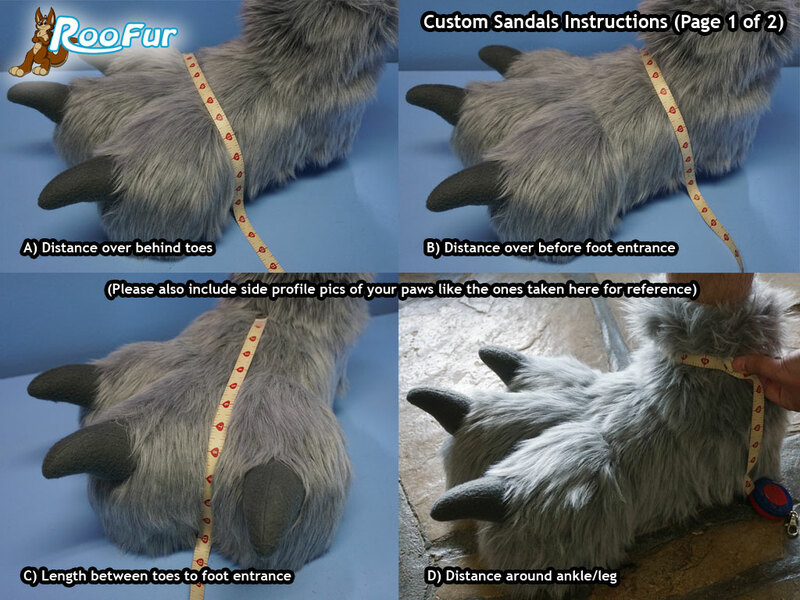 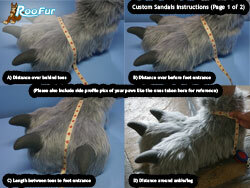 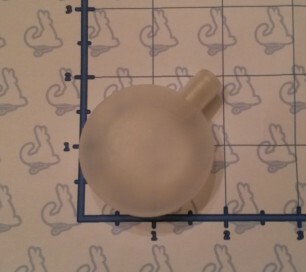 Custom made to fit customer specific feet paws (you will need to supply photos with measurements from the instructions below). 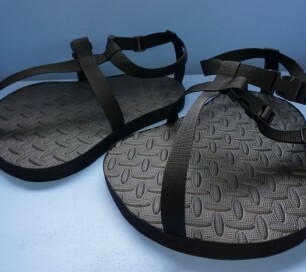 You can also select the rubberized foam (base) color and strap color (when available). 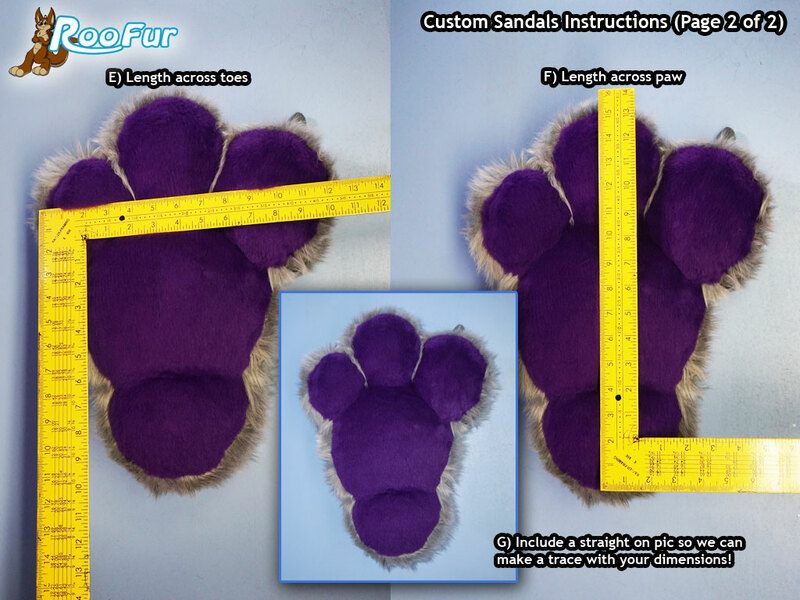 When your order is complete please make sure you receive our email with the instructions, it could possibly be sent to your spam folder! 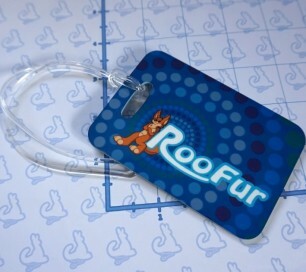 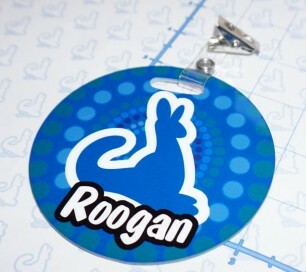 Item is available to ship in 7 to 14 days, depending on availability.